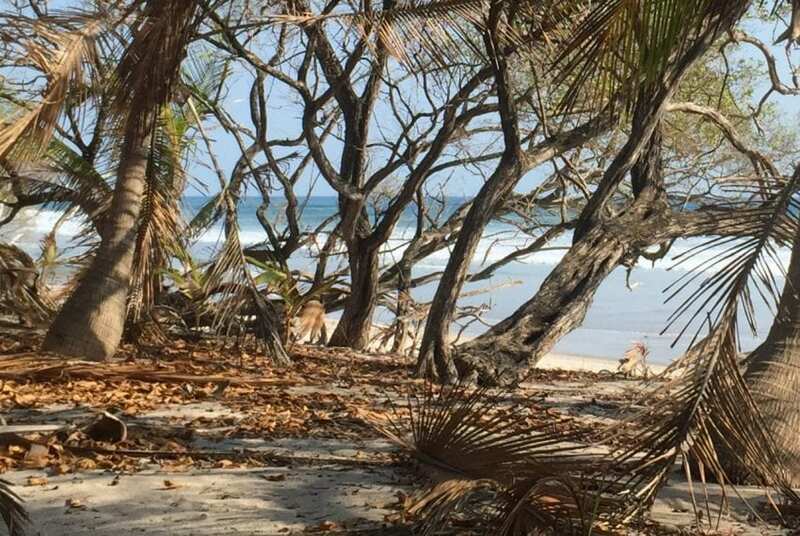 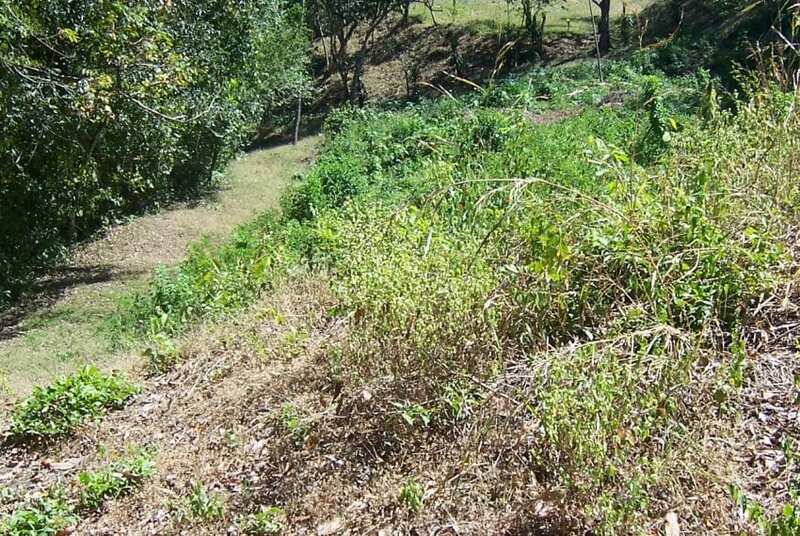 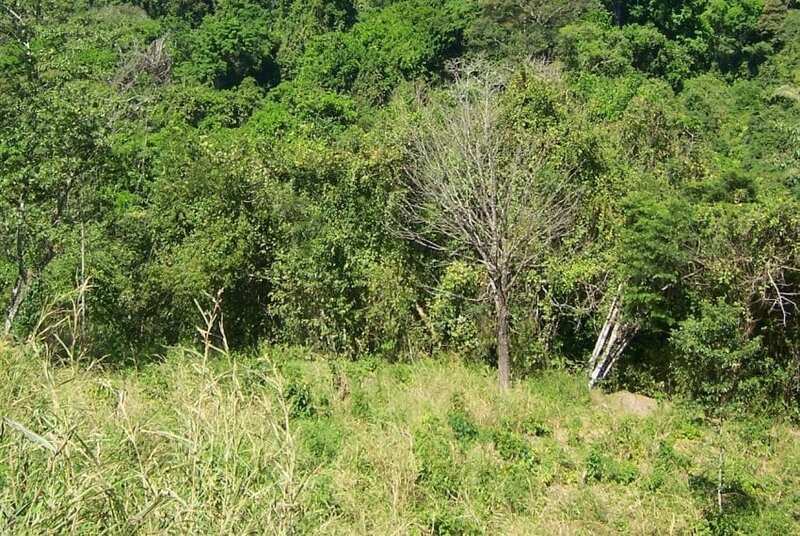 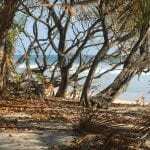 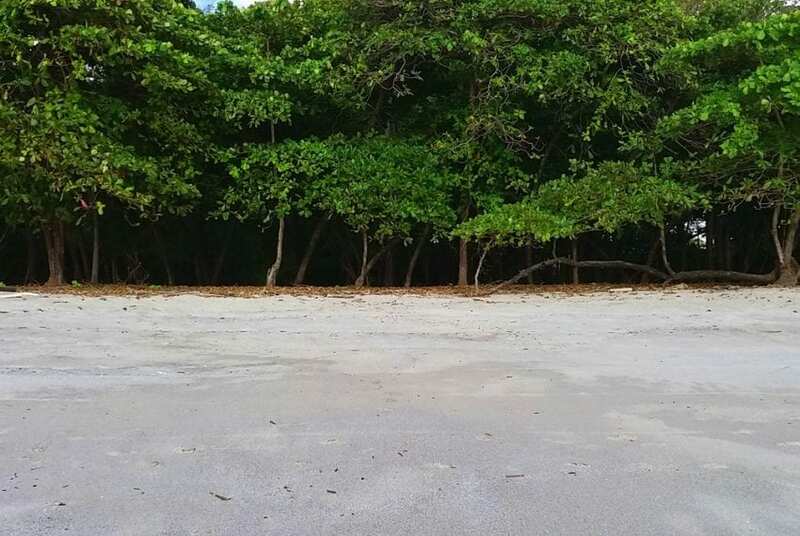 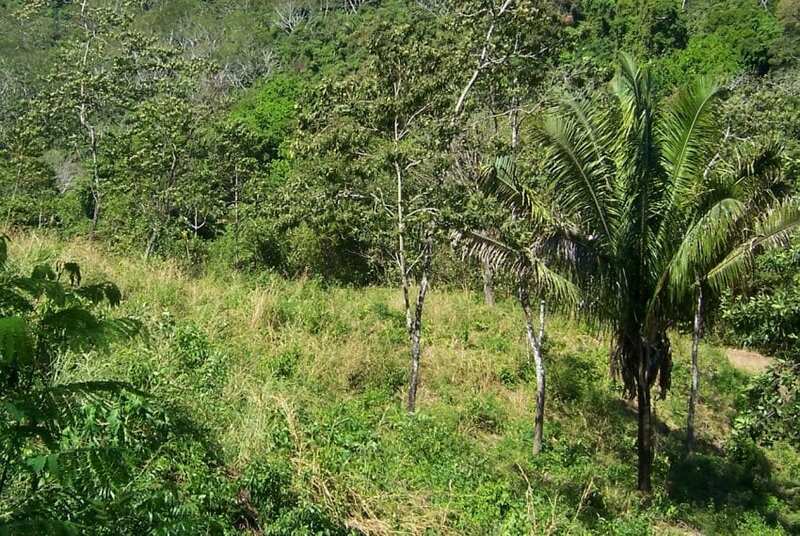 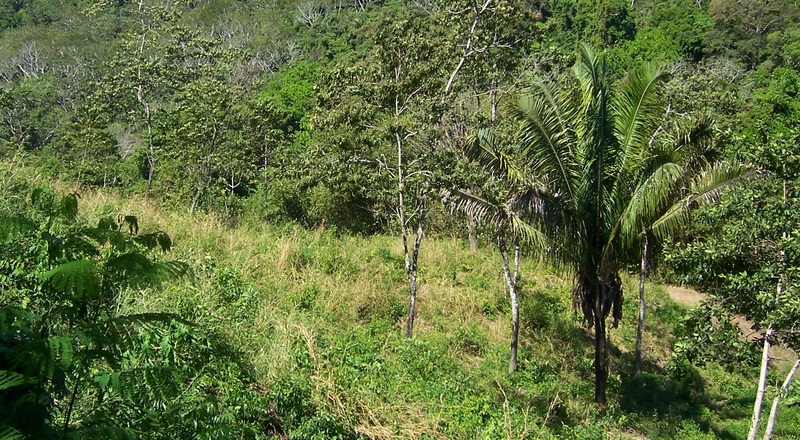 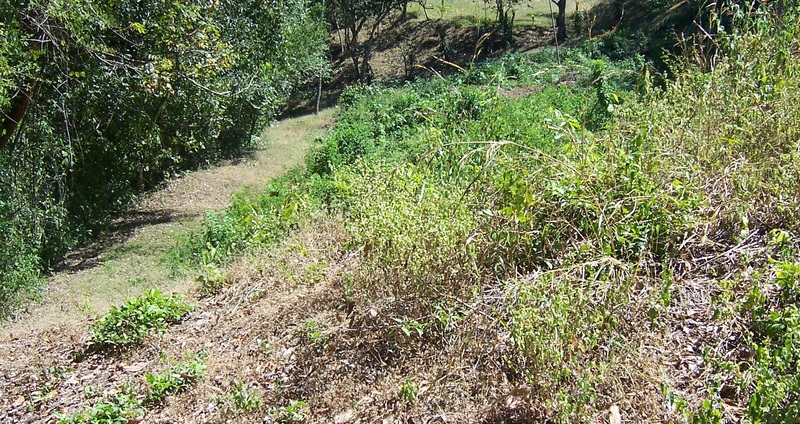 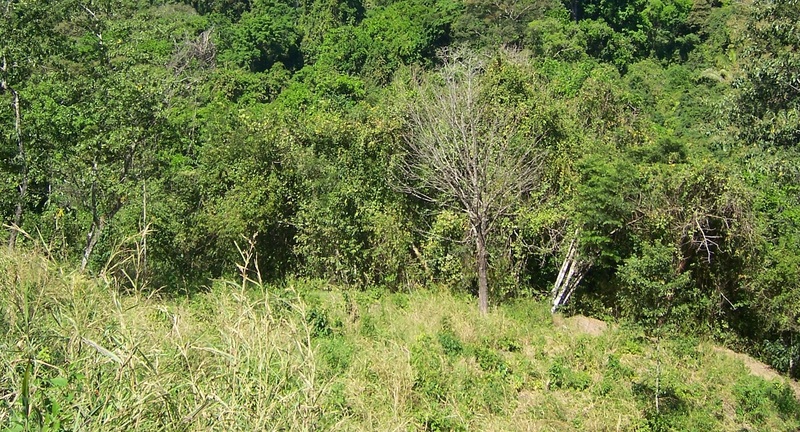 This 6.5 acre land is ideal for those looking to invest in their own piece of pura vida. 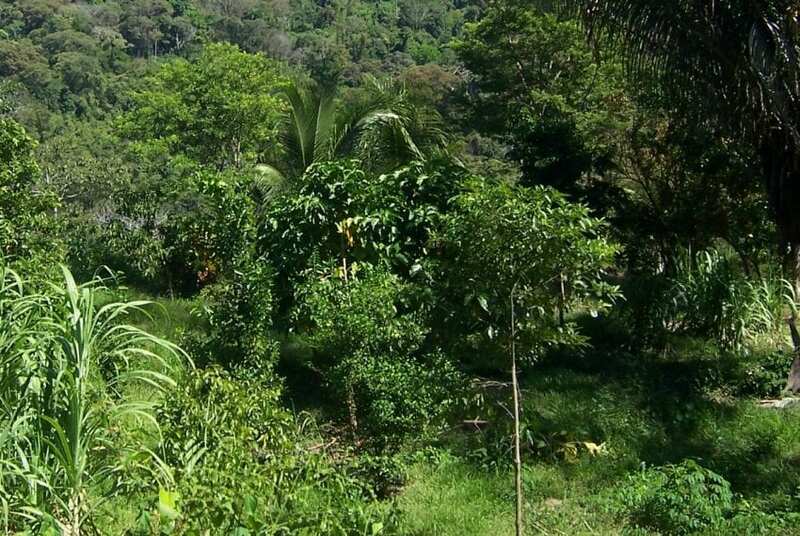 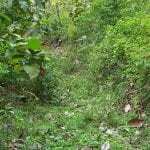 Located in the heart of Santa Teresa and only a few blocks from the bustling beach breaks, this lush mountain land is surrounded by an earth friendly green zone, a mecca of plants, trees and wildlife, along with fresh mountain air. 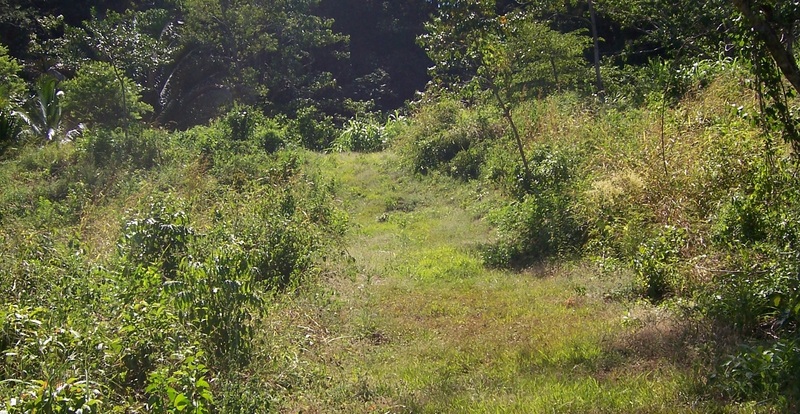 The entrance is just off of the main public road and in good condition. 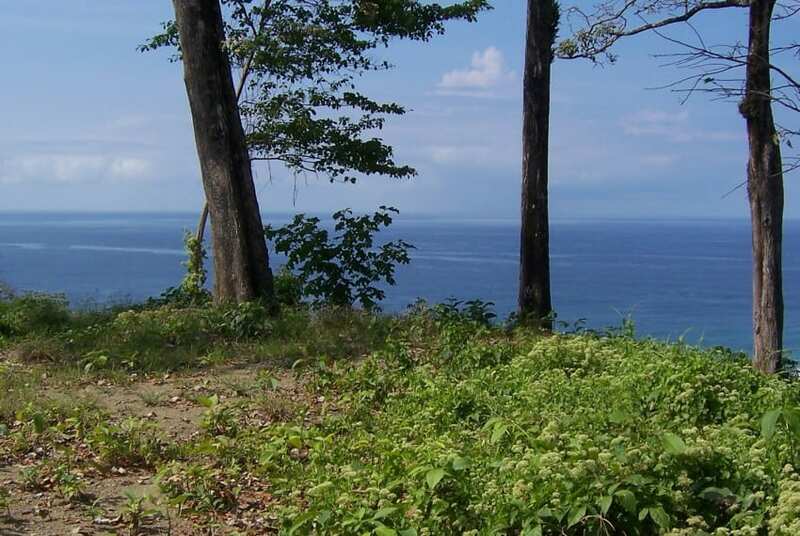 Close to all amenities in the area with an amazing mountain top view, this property is perfect to escape into the natural wonders of tropical bliss. 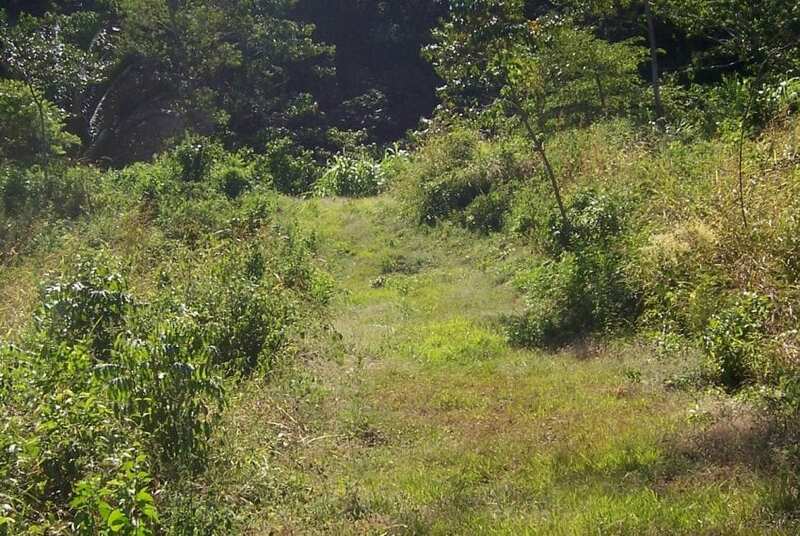 Besides an incredible piece of land to develop, this property is titled!